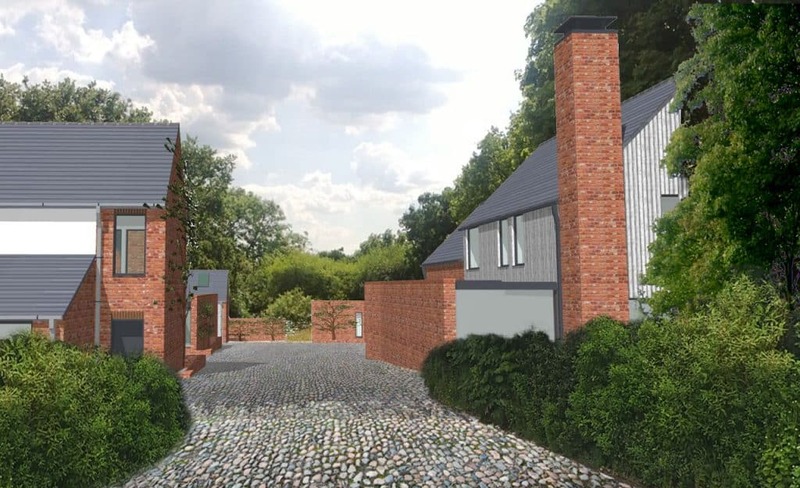 Lymm Hall is a Grade II* listed building, situated on a scheduled ancient monument site, with the whole estate lying within Lymm Conservation area. 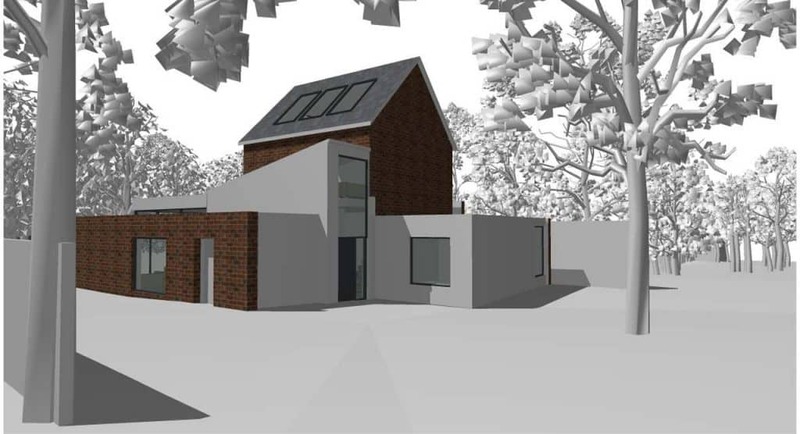 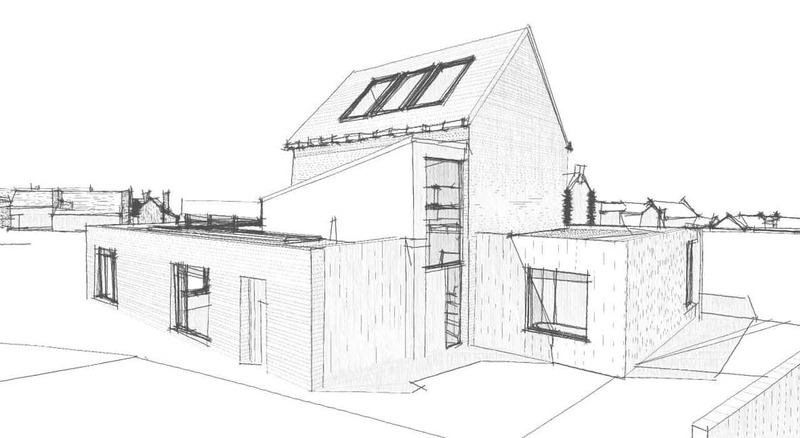 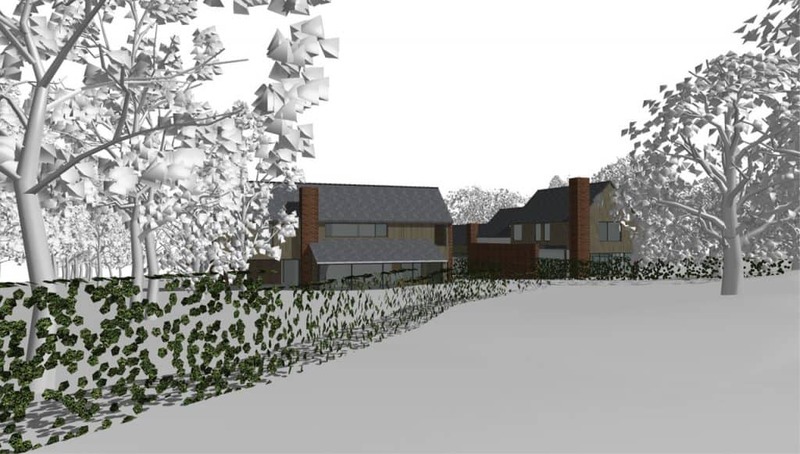 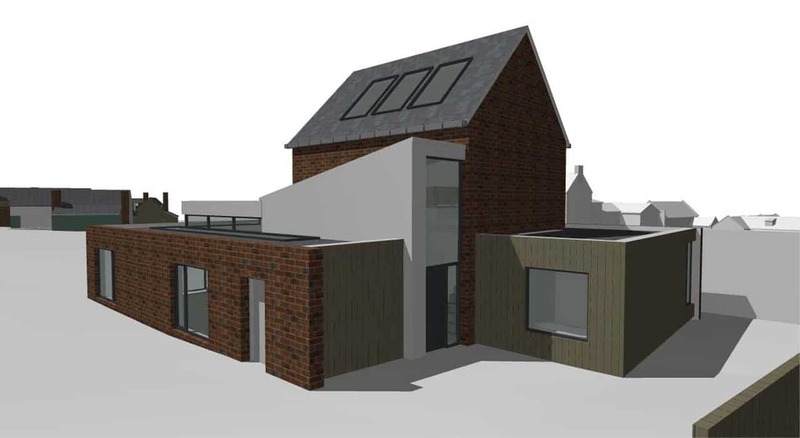 The client wanted to create a development of 5 new dwellings accessed via a private drive. 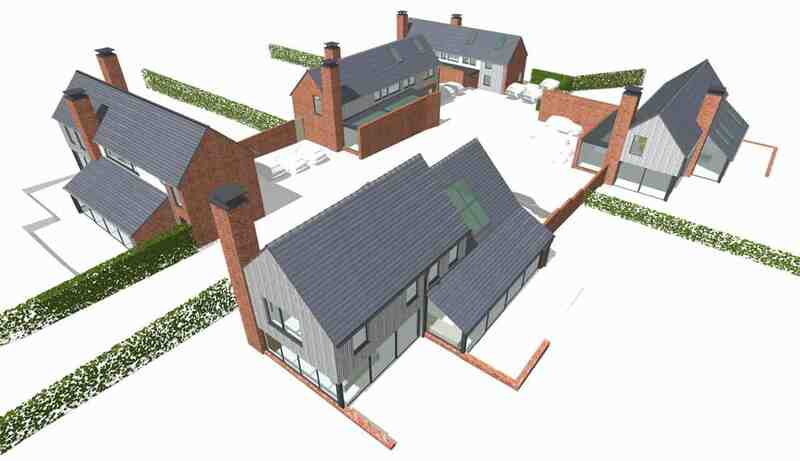 The houses are predominantly two storey with single elements and sit within large plots. 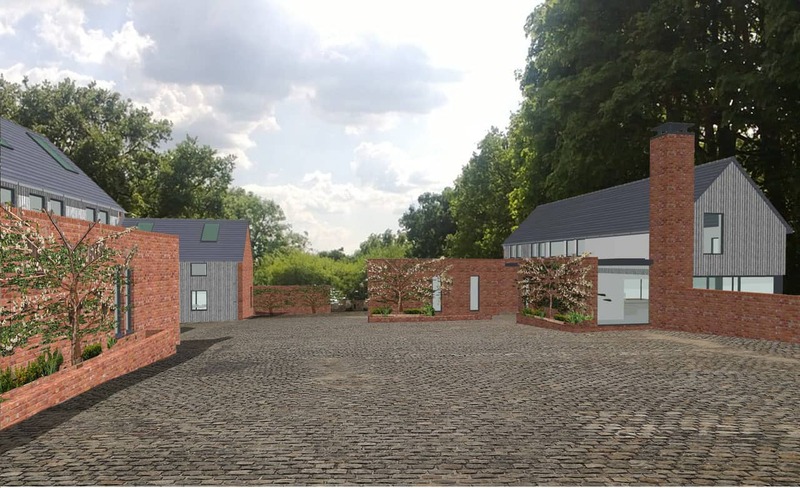 The new buildings are designed to be read as a collection of linked buildings surrounding a traditional courtyard type space that houses parking areas. The proposed houses were designed as a cohesive group so that the visual impression from the hall will be of a group of buildings, rather than individual houses, minimising their impact. 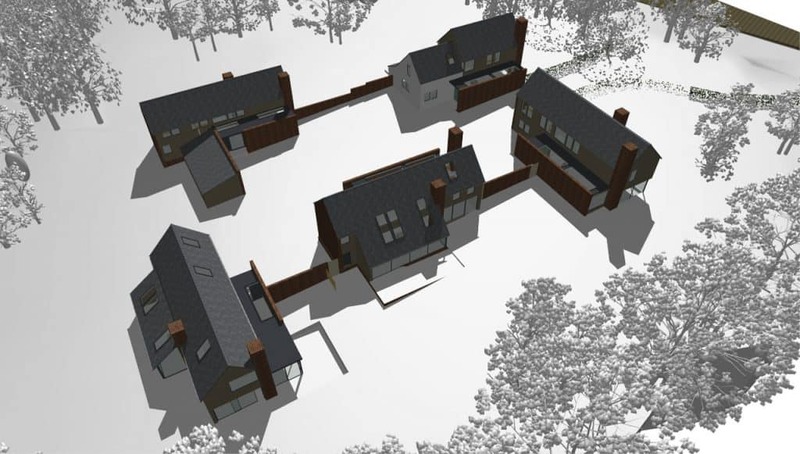 There are other areas around the estate where such a collection of buildings can be seen; to the rear of the Moat house and to the North East of the hall. Here buildings have come together to form intimate, partially enclosed areas, quite hidden from the outside. 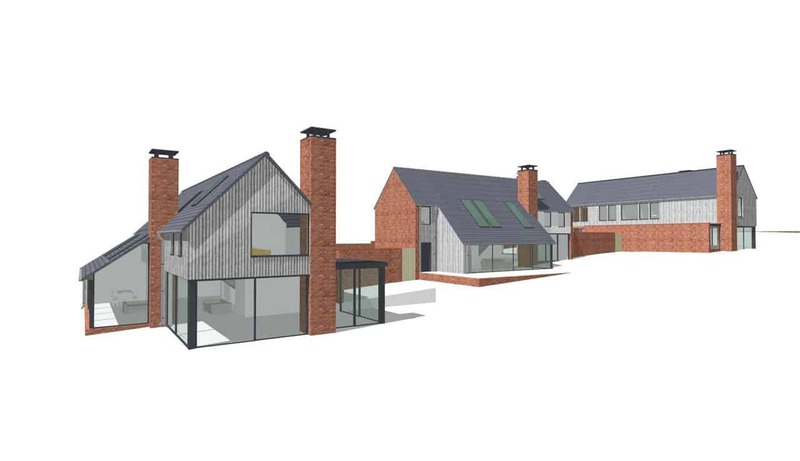 The process began in 2011 with planning and listed building consent being granted in 2018.